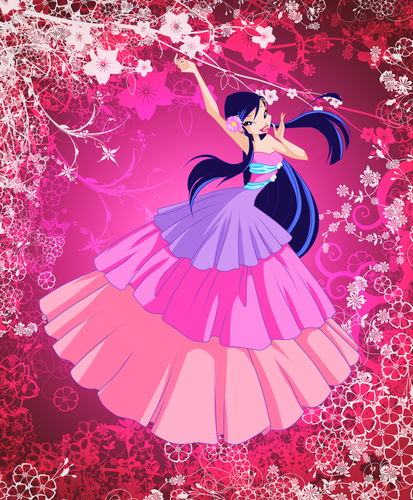 Musa. . HD Wallpaper and background images in the o clube das winx club tagged: winx club musa deviantart season 5. 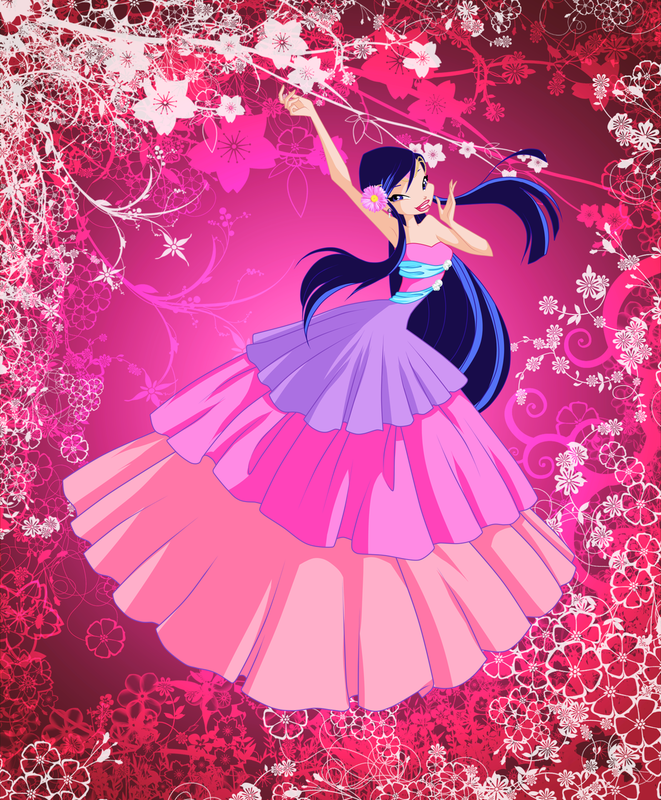 This o clube das winx photo might contain guarda-sol, parasol, and para-sol.